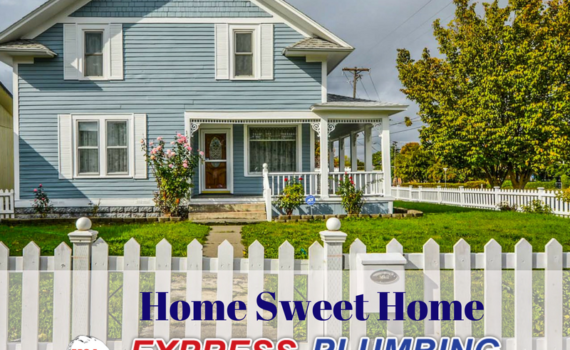 Are you buying a home and worried about plumbing problems? You should perform an inspection that will put your mind at ease. Besides structural inspections, a plumbing inspection is also something to consider. Nothing compares to the joy of home ownership, especially for first time buyers. Preparing to purchase your dream home involves much more than liking the floor plan, there’s a lot more to consider. Besides the purchase price of a home, you’ll want to consider all the expenses and fees relating to moving, time off from work, trucking, moving company if you’re not doing it yourself and the purchase of furniture if your current furniture doesn’t look good in the new house. Although home inspections are performed, there are unplanned repairs that come up. Whether your home is new or old, plumbing issues tend to arise at any time. 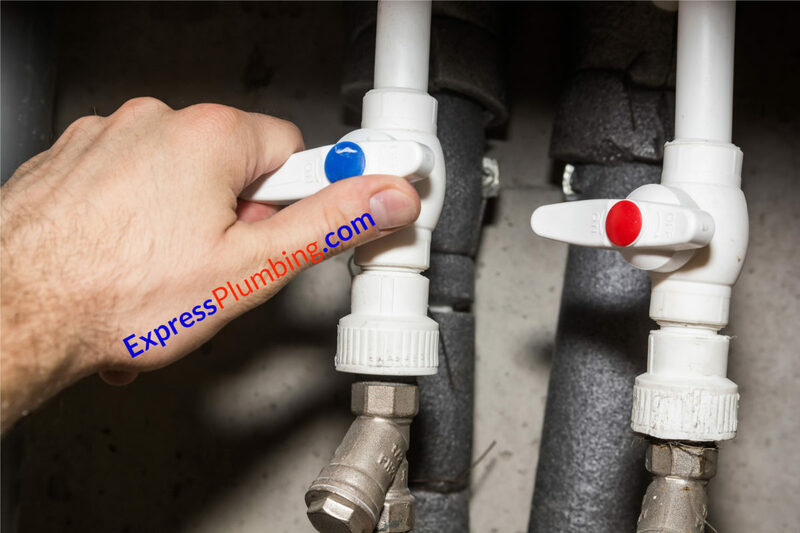 Most common plumbing problems are related to hardware and connections, leaks in various areas, and hot water heaters that stop functioning shortly after moving in. Make sure you save extra cushion money for these unplanned repair costs. Stay consistent in maintaining your home plumbing, implementing regular inspection and maintenance can prove to be a huge cost savings over time. Keeping an eye on your plumbing hardware will help you avoid larger plumbing emergencies. While you may be in awww of the new home, before you purchase one, take a closer look at the hardware in kitchens and bathrooms or wherever you see a connection. Each home has a variety of different water sources in its design. These are the locations where problems are likely to arise. 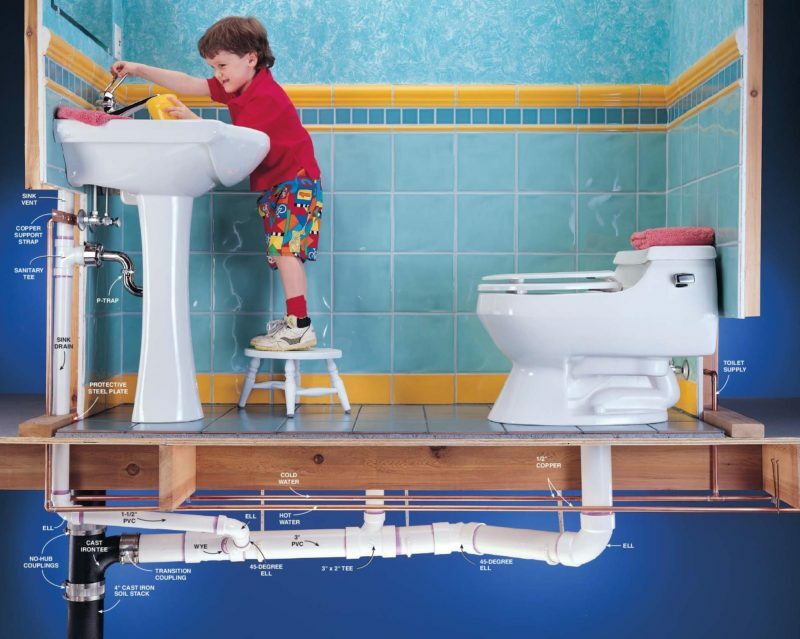 Our Bay Area plumbers have assisted many homeowners by inspecting a home before purchase. This will ease your mind during the purchase, and help you rest easy without any worries. Reports by the Environmental Protection Agency have revealed that the average household leak can result in the loss of 10,000 gallons of water. Often these leaks occur in places that homeowners are unaware of. Basements, for example can leak for quite some time without being spotted. If you are aware of a leak it is important to do a thorough investigation. Finding the source of the leak is the only way to fix the problem. Our professional plumbing company offers plumbing video camera inspections, and advanced leak detection to help you find the problem quick. When standing water is allowed to remain in place, additional damage can occur to the surrounding areas, floors, walls, etc… The earlier you detect and repair plumbing problems, the less costly it will be. If you’re looking to purchase a home, rely on our Bay Area residential plumbing services to help you make a decision prior to purchase. Pride of home-ownership comes with buying your dream home without the hassle of plumbing problems and additional unplanned costs. 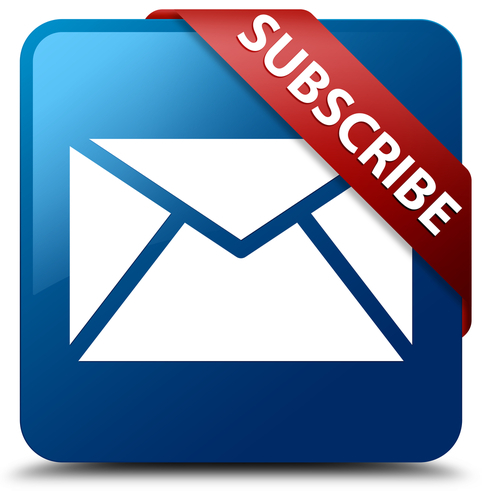 View a list of our Bay Area plumbing service areas, we look forward to helping you when you need us.